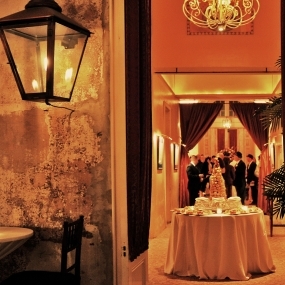 Latrobe’s on Royal, located in the heart of the French Quarter, is listed with the National Register of Historic Places. 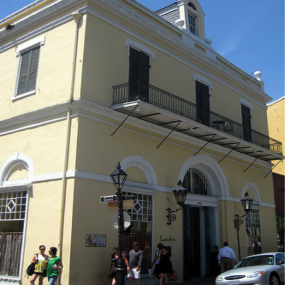 Built in 1822 by noted architect Benjamin Henry Latrobe, it originally housed the Louisiana State Bank, the first financial institution established in Louisiana. 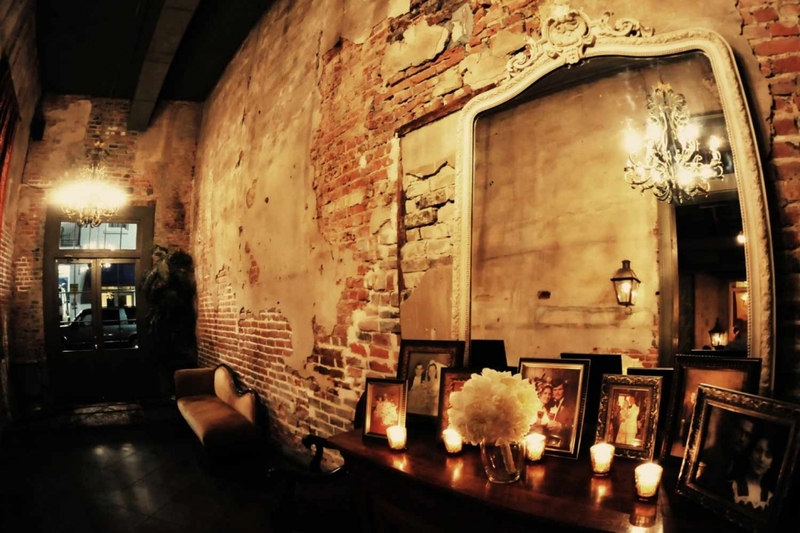 Today, this architectural gem is a premiere event space in New Orleans. Latrobe’s exudes character and can serve as a rich backdrop for groups up to 400. From holiday parties to award presentations to productive conferences, Latrobe’s is sure to make a lasting impression on your guests. 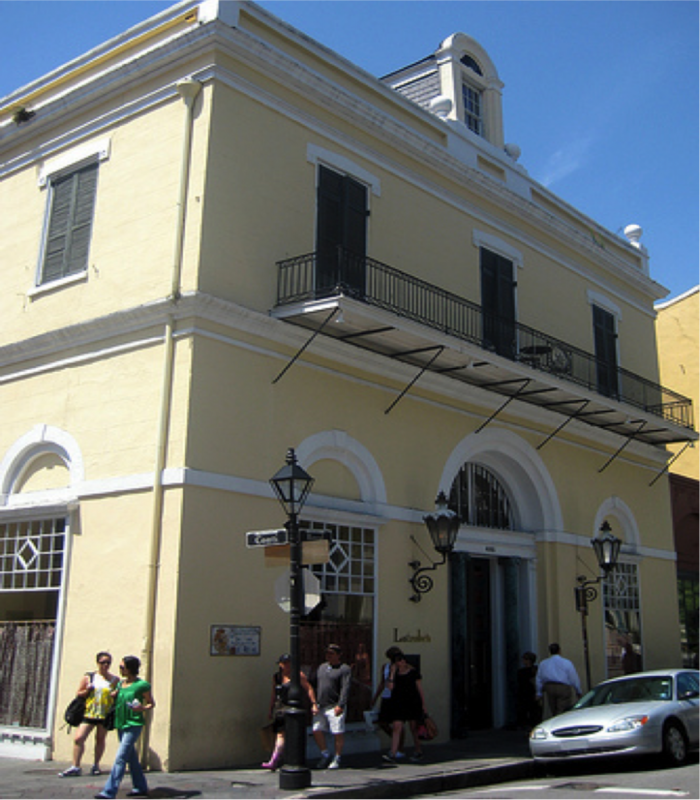 Latrobe’s on Royal is one of New Orleans’ most architecturally significant buildings. 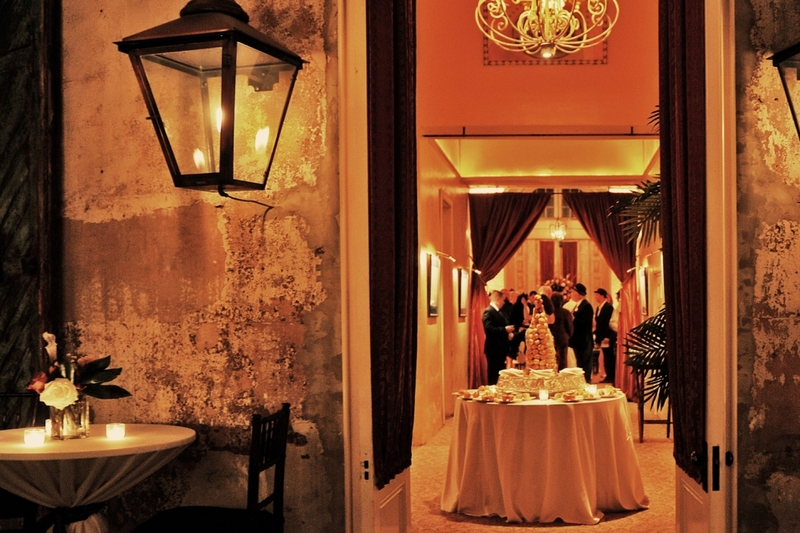 Restored to its former glory, many hallmarks of the original design remain, including a large, vaulted “whisper dome,” the original bank vault and a traditional rear carriage house. 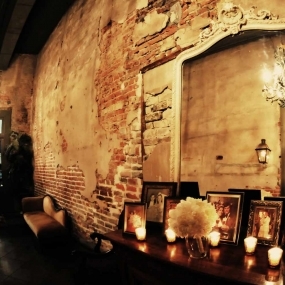 Other notable details, such as the wrought-iron balconies, interior cypress woodwork and stuccoed brick arches create a rich historical backdrop for receptions and seated dinners. 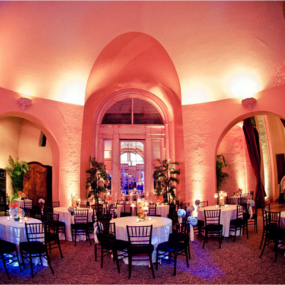 Latrobe’s is spread across two levels and features 11,000 square feet of event space. 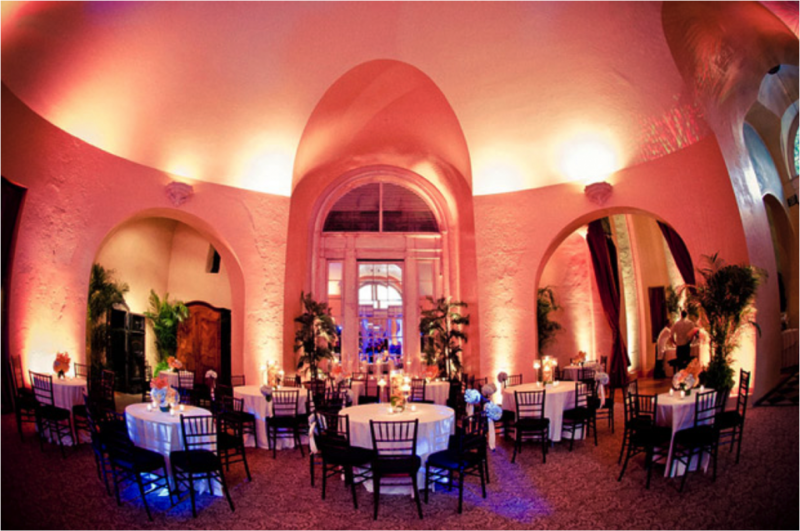 For conferences, parties and dinners, this incredible historic venue can accommodate more than 400 guests.